The Princeton Varsity Club was excited to support ‘Tigers Got Talent,’ a talent show featuring Princeton’s varsity student-athletes at Dillon Gym on Thursday, November 20. This event, in its second year, showcased the various talents of student-athletes across several different teams. TO SEE PHOTOS OF THE NIGHT, CLICK HERE. The talent show, sponsored by the PVC Service Circle, donated over $1,000, 100% of funds earned from the show, to HomeFront. This nonprofit organization’s mission is to end homelessness in Central New Jersey. Multiple teams performed including: Baseball, Men’s Soccer, Men’s & Women’s Swimming & Diving, Men’s & Women’s Volleyball, Women’s Lacrosse, Women’s Track & Field, Women’s Water Polo, and our 2014 Champions – Wrestling. Videos by Football and Women’s Soccer were also submitted. A true example of teamwork across multiple sports, ‘Tigers Got Talent’ was the brainchild of several student-athletes. Courtney Ciardiello ’15, Elizabeth Gelb ’15, Emily Yu ’15, Taylor E. Dunstan ’15, & Ashley Hatcher ’15 (W. Swimming & W. Water Polo) created the event driven by the desire to bring together the entire athletics community for a night of exciting performances. 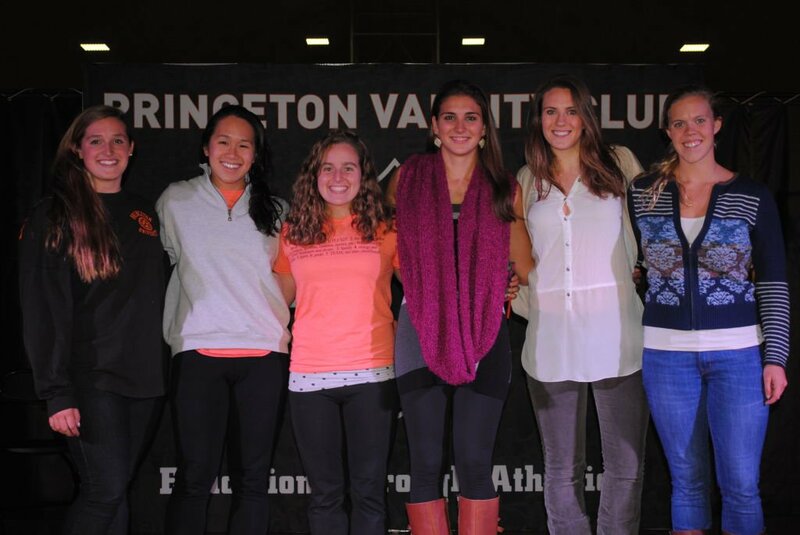 The PVC Service Circle provides grant funding for events that are both planned and run by Princeton student-athletes. Applications for events during the 2014-15 year are being accepted now; interested student-athletes can click here to apply! Learn how you can support the PVC Service Circle by clicking here!